He gave this admonition during the 35th matriculation ceremony. Professor Fuwape said by their choice of FUTA, the new students have joined the Centre of Excellence with a soaring reputation that guarantees them a bright future. He said FUTA staff and students are proud of its unique standing and enviable reputation in teaching and research as a specialized university. The Vice Chancellor disclosed that in a recent survey conducted by the University, it was found that FUTA’s graduates were favourably rated by their employers in terms of competence, communication skills ICT proficiency and general human relation. 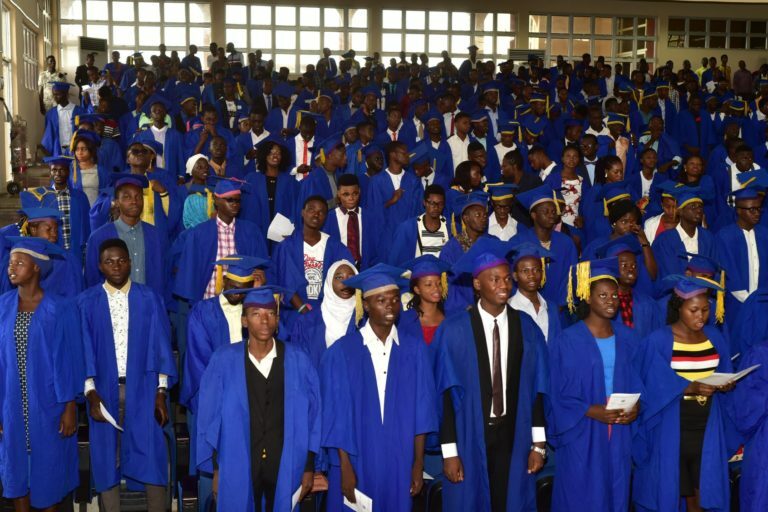 Afterwards the Registrar, Mr Richard Arifalo, administered the matriculation oaths on the students while the matriculation register was signed to signal the conclusion of their registration formalities as bonafide students of the institution.